Custom built homes in Toronto are on the rise as more and more people turn to some of the country's top custom home builders to bring their ideas to life. Why, though, are people opting to have their own custom homes built when there are plenty of beautiful properties on the market already? Surely there's an element of risk to it? Well, there is nothing quite like living in a home that is unique to you and fits in with your style and taste. 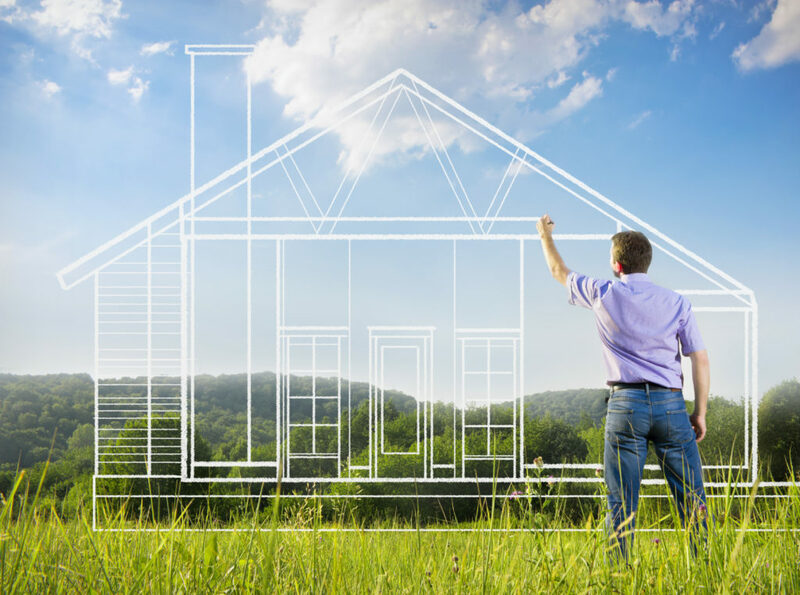 If you are going to spend a huge amount of money on a home, you may as well go the extra mile and let one of the best custom home builders in Toronto create something that is the stuff of your wildest dreams. We are a family-operated business that has been serving the Toronto area for well over a decade. It is our unique approach to customer service that has earned us the reputation of being the best custom builders in Toronto, an accolade we hold closely to heart. Our reputation is not merely smoke and mirrors, either. We have built our solid reputation on the back of our excellent workmanship, reliability, and client services. This, alongside competitive pricing and the provision of a truly bespoke service for each and every client, has helped us navigate a constantly growing number of unique projects. It's really not all that complicated (unless you are building it yourself) and is well within reach for a majority of people. 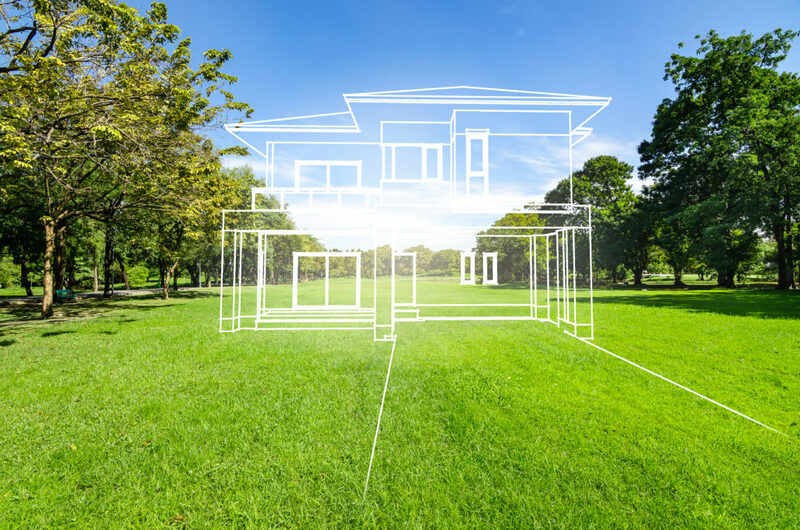 Overall complexity of course depends on the nature of your project, but you may be surprised to learn just how within reach having a home custom-built is for a growing number of Canadian citizens. By working closely with all our clients and as one of the best custom home builders in Toronto, we have enabled several projects to come to fruition. It does not matter how large or small your project is, whether it is simple or complex in nature, or whether it is going to take a long time, our team has the skills and experience necessary to see any project through from initial idea to the end-result. 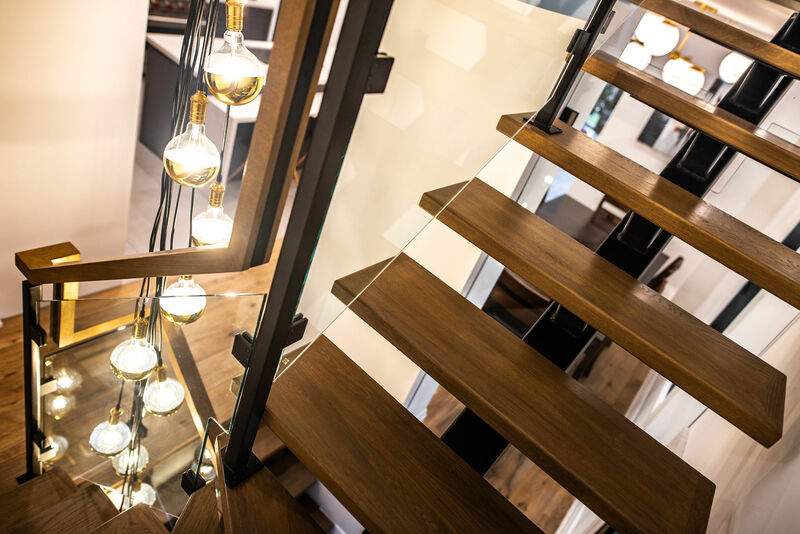 Having your very own home with us, Toronto's top custom home builders, you are provided with the opportunity to exercise complete creative control over your new home. Having your custom build come to life couldn't be more straightforward than when you work with us, the #1 supplier of custom built homes in Toronto. We utilize a simple 3-step process that ensures we get all the information necessary in-order to bring your ideas to life. You will sit down with our design team and tell them about your ideas, your needs, and your desires. Our designers take their time in getting to know you, what your interests are, and what makes you tick so that they can not only give you what you want, but so they can also go above and beyond to deliver the unexpected. With this information, we can start putting together floor plans and blueprints. Again, you remain in creative control and are free to modify anything at any given time. Don't like a certain element? Simply get rid of it. For more complex projects, we will produce architectural mock-ups and drawings, so you can see exactly what the build will look like. That's about it. After this point, we will take care of everything else.